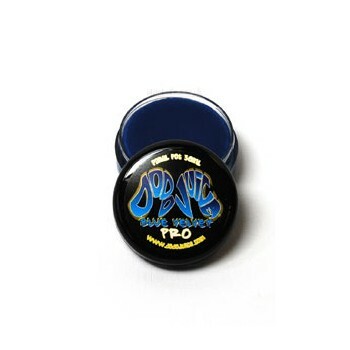 30ml jars last much longer than you'd think - 3 to 4 layers on average and even up to 8 or 9 on smaller cars - and when the wax is a durable hybrid like Blue Velvet Pro, well, the news keeps getting better and better. With proper prep, two layers and sympathetic maintenance, we reckon you'll get 3 to 5 months durability from Blue Velvet Pro. That means about 6 to 18 months protection for your paintwork in real terms from just one tiny 30ml pot.Who ever said that hand made 'boutique' car waxes were too expensive?